A tournament of intense gameplay, fun, and excitement has come to an end. 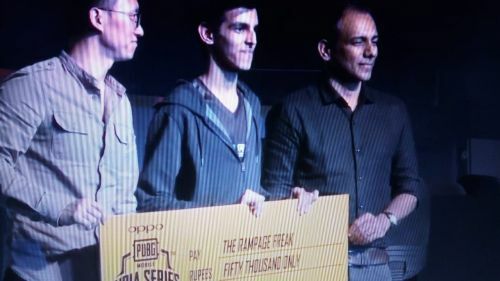 The official PUBG Mobile India Series summed up inside an auditorium in Hyderabad. The trophy has been won by team SOUL. The team SOUL includes Soul Mortal, Soul Owais, Soul Ronak, and Soul Viper. 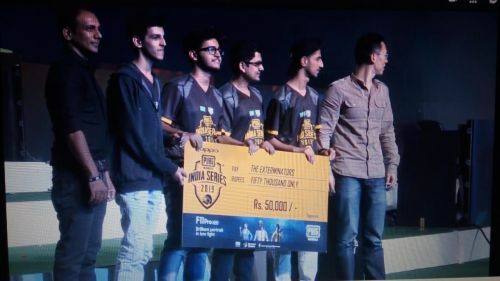 All of the four players showed incredible gameplay in the game which not only won the hearts of Soul fans but also entertained the people watching in their home. 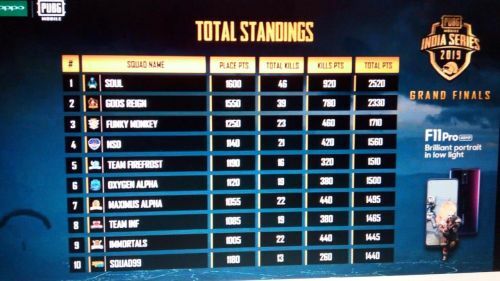 The 'Most Kills by a Squad' title was won by team SOUL. 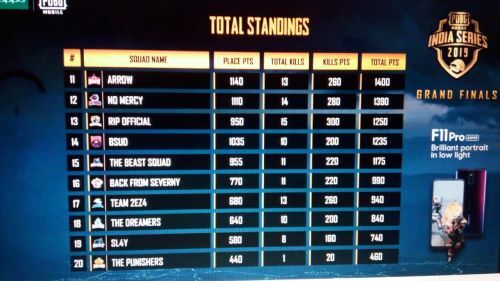 The team with total kills 46 surpassed other participating teams by a great margin. Following team SOUL, God's Reign with 39 kills stood second in the kill numbers. 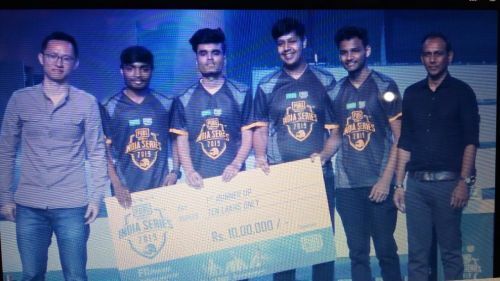 The second spot of the PUBG Mobile India Series has been grabbed by team God's Reign. The team performed outstandingly throughout the five matches. At one stage, there was neck to neck battle between SOUL and GOD'S REIGN. However, in the end, team SOUL won the trophy. 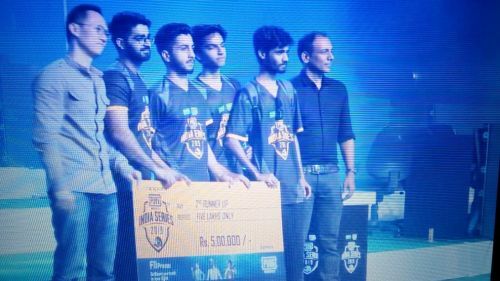 The third position of the PUBG Mobile India Series has been occupied by team FUNKY MONKEY. This team was one of the game-changing team. In the final match, team Funky Monkey knocked down all the members of team SOUL and created a confusing situation for the first position in the table. They were the most underrated players in the tournament. 'It's KK' won the title of MVP - Overall Best Player with the maximum number of MVP awards. 'It's KK' belongs to God's Reign clan. He won a cash prize of Rs 50,000. The title of Rampage Freak - Awarded for maximum kills in one lobby was given to Soul Ronak. 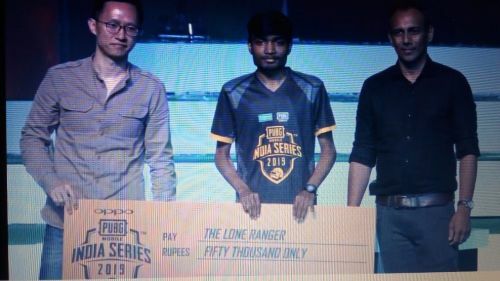 He also won a cash prize of Rs 50,000.